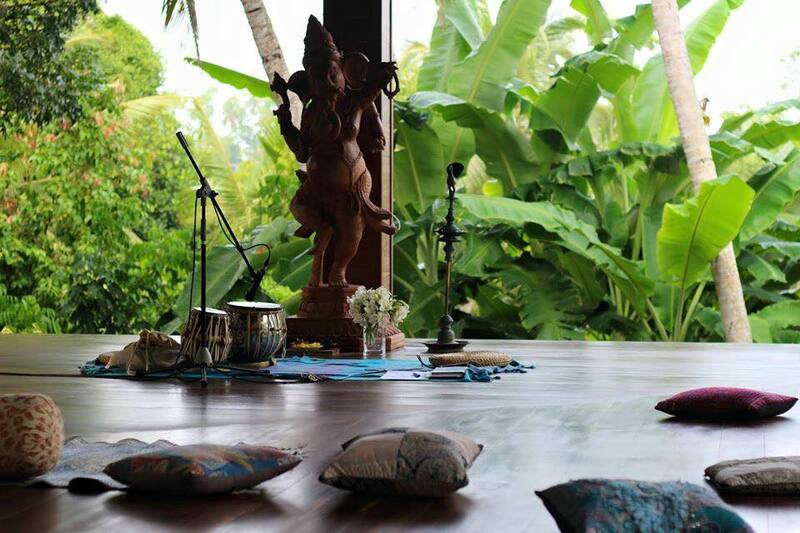 Sri Yoga Shala is a natural sanctuary designed to nourish our bodies, minds, and hearts back into alignment and wellbeing. This is a space for creation and unity. 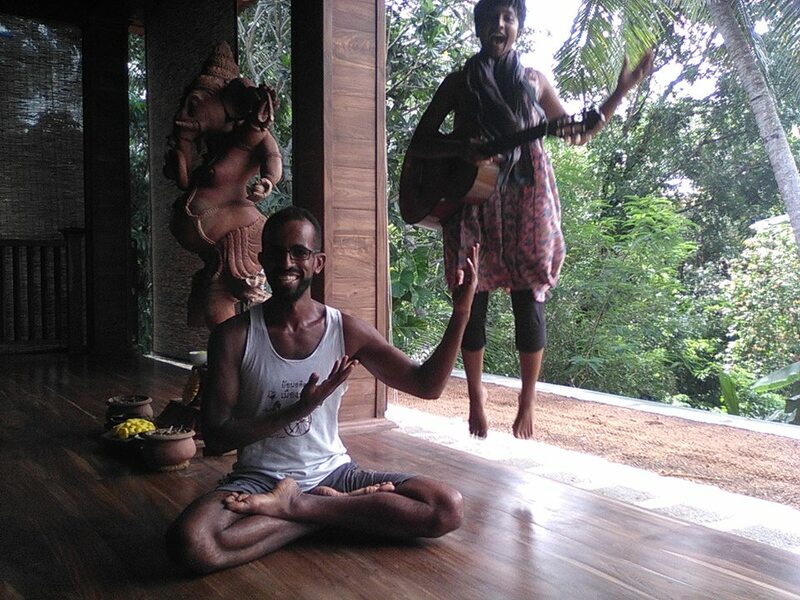 With respect and curiosity for the living art and ritual of yoga, I have had the privilege of studying under many amazing teachers in different styles – completing the RYT 500 at Radiantly Alive with Daniel Aaron and Edward Clarke (Tripsichore) in Ubud Bali - with a focus in advanced sequencing and Prenatal Vinyasa. Having further spent time deepening my understanding of the chakra system, Ayurveda and meditation techniques with Shiva Rea and Demetri Velisarius in Los Angeles and India; and many hours of self exploration on and off the mat at home. This practice has taken me to many trainings, workshops, retreats, classes, beaches, rooftops, parks and decks around the world. Above all I feel a deep curiosity about our human capacity and creative potential and feel humbled to share the essence of my findings in the form of Sattvic Vinyasa here in Sri Lanka. 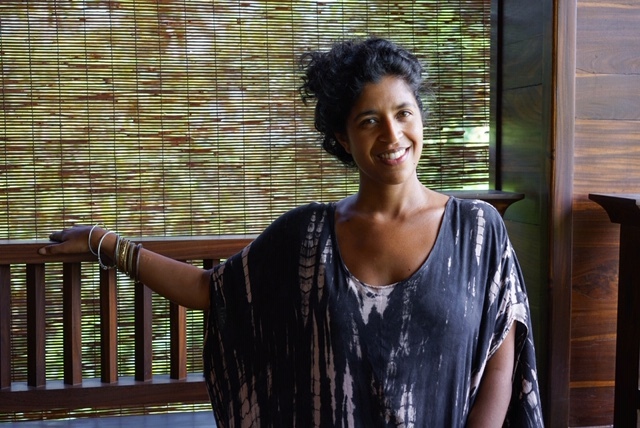 British Wheel of Yoga, UK Qualified, Registered Senior Yoga Teacher - Yoga Alliance UK and certified International AcroYoga teacher, Serena has been practicing yoga for 20 years and teaching for 13, both in the UK and Sri Lanka. 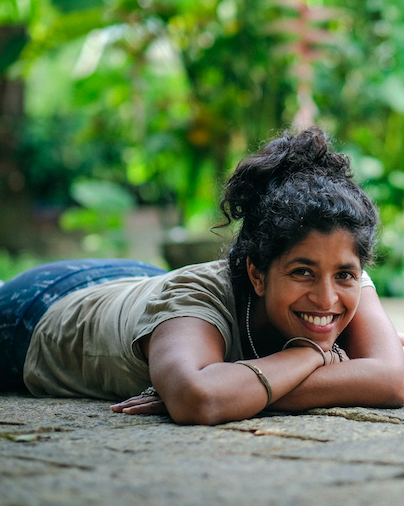 She founded The Om Space yoga studio in Colombo, teaches multiple classes a week, has written a weekly yoga column for the national press, runs a home and is the hands-on Mama of two. Needless to say, Life is full and it is her yoga practice that keeps her centred. 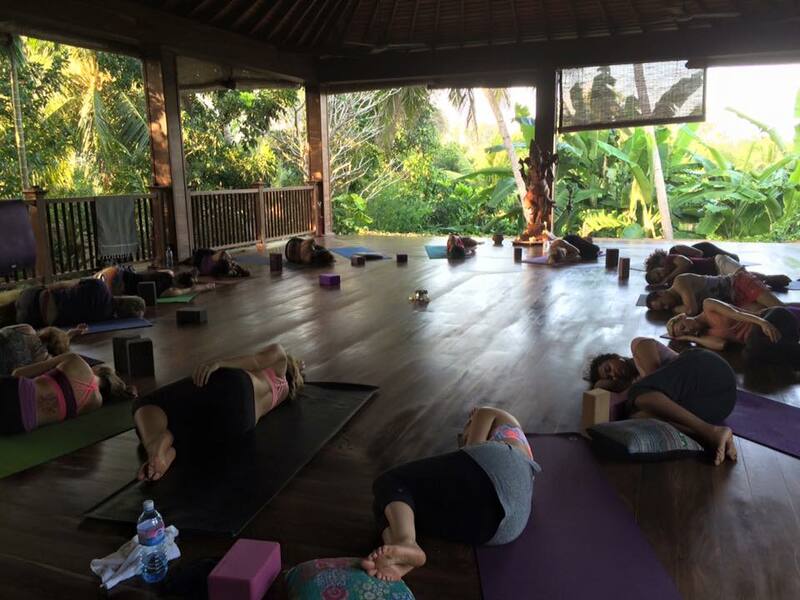 Serena believes in the transformational power of yoga as a sustainable source of happiness, allowing us to tap into our unique energy. Experience for yourself some the vitality that fuels Serena's life and enjoy the benefits of a healthier, happier lifestyle. Fiona discovered the transformational effect of Kundalini Yoga in South America, having left a stressful job as a lawyer in London. 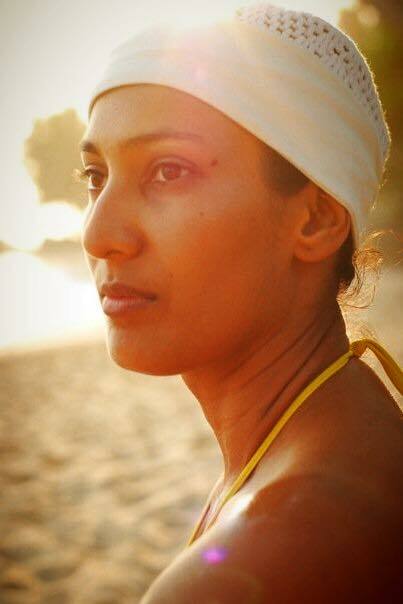 She has been teaching Kundalini Yoga for 16 years is presently a full time Kundalini yoga teacher & Professional Trainer in the Aquarian Academy where she runs Kundalini Yoga Teacher Trainings in Sri Lanka where she lives. 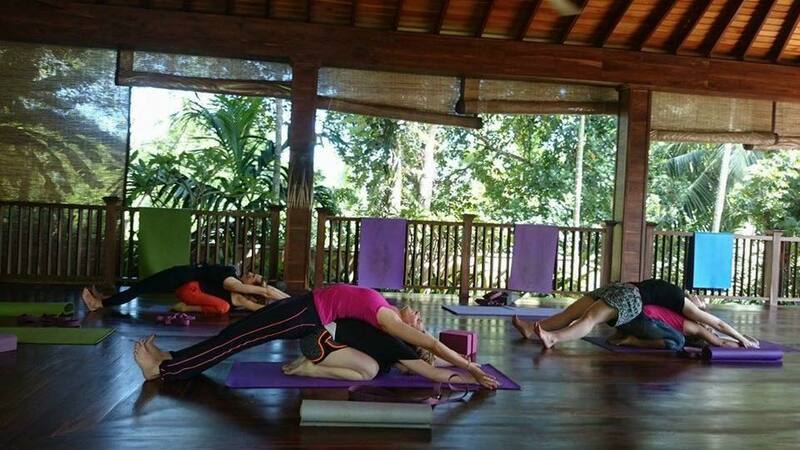 Fiona is a passionate and dedicated teacher whose classes are a safe space to explore your inward journey, to discover your unique potential. Her mission is to inspire you to be best and clearest You, you can be. Her background in the corporate world enables her to build a bridge of understanding between yogic technology and the real world. She writes an inspirational blog with practical ways of bringing yogic lifestyle, philosophy and emotional intelligence into everyday living. Incredible place to practice, a slice of heaven. I was lucky enough to be there when the amazing Heidi Goldman was teaching and wow what an introduction to Iyengar . 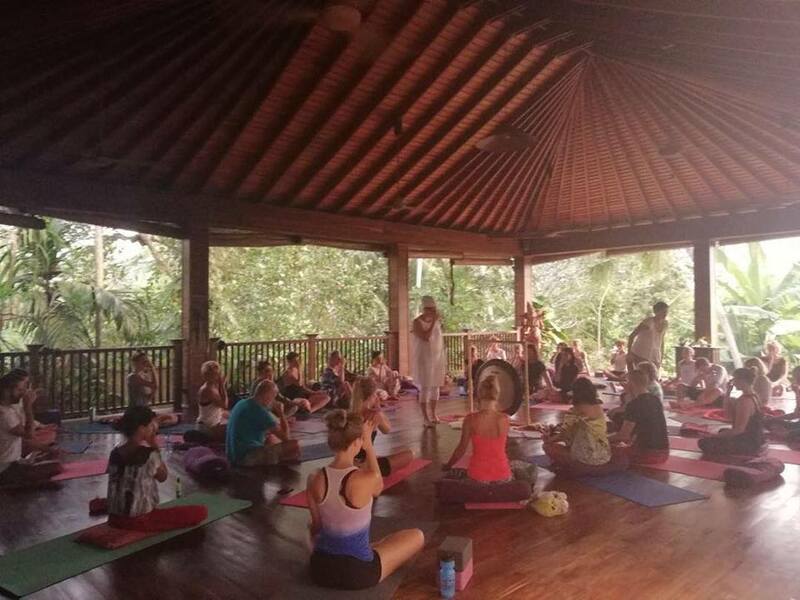 Sri Yoga Shala is located on the south west coast of Sri Lanka, 7 km south of Galle, 1,5 km inland from Wijaya Beach.